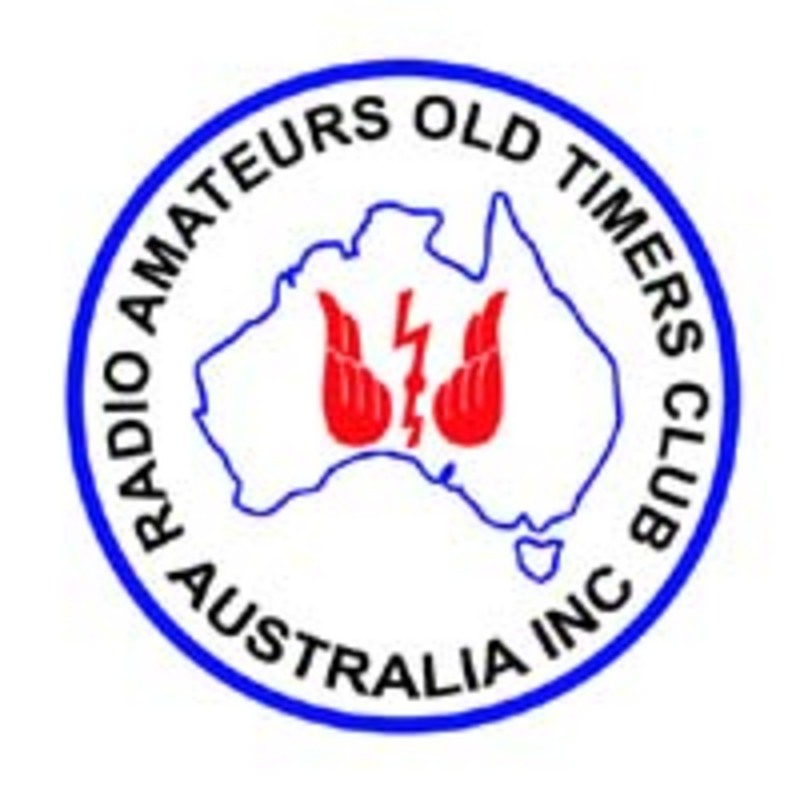 With the objective to maintain interest and good fellowship among those who qualify for membership, full membership of the RAOTC is available to any person who has held, or has been qualified to hold, an Amateur Licence for a minimum of 25 years. Associate membership is available to any person who has held, or has been qualified to hold, an Amateur Licence for a minimum of 10 years. Associate members are entitled to all the privileges of Full Membership except the right to vote or to hold office. Meetings and luncheons held in Melbourne each six months, and include a guest speaker. Could the secretaries of the RAOTC in other states kindly advise us of your meetings details for publication on this web site. OTN magazine (Old Timer News). 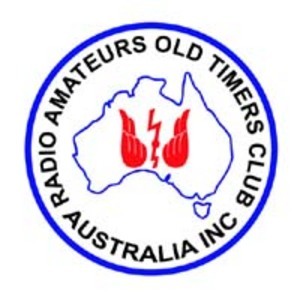 This is published twice yearly by RAOTC Australia Inc and is mailed to all RAOTC members in March and September of each year. We are looking for articles for OTN ....YOUR magazine. Can we have your story, your experiences, what you have achieved .... AND especially .... your failures (we all have those, which we can learn from). War stories, yes those hidden secrets are just starting to come out after 50 years embargo ... how were you involved ?? Relatives of War operators, tells us about your family's involvement before the memory fades.